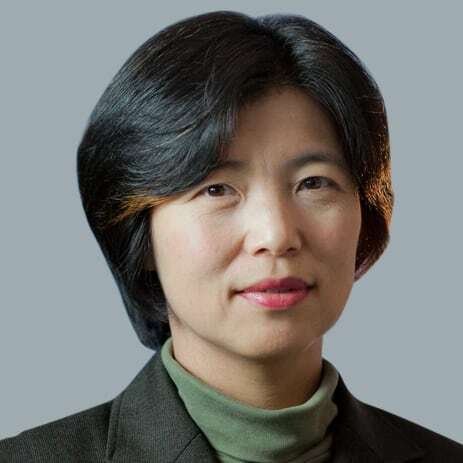 Ms. Harumi Taguchi, principal economist at IHS Markit, is responsible for macroeconomic analysis and forecasts on Japan and some Pacific Islands economies. Her area of focus includes American Samoa, Guam, Micronesia, Samoa and Solomon Islands. She has researched this area of the Pacific for more than 15 years. She gained previous experience at Iwai Cosmo Securities Co., Japan Institute of Overseas Investment, Sumitomo Mitsui Asset Management Co. and Westpac Banking Corporation. Ms. Taguchi holds a Bachelor of Arts in Economics from Meiji University, Suginami, Japan, and a master's degree in Economics from Aoyama Gakuin University, Shibuya, Japan.